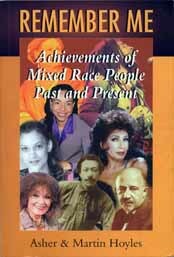 This long awaited anthology contains thirty short biographies of mixed-race individuals both past and present, and their achievements. Although there are some familiar faces, you may be surprised to discover just who has a mixed-race history. It may also make you realise just how little we know about that history. Asher and Martin Hoyles wrote this book so that their mixed-race daughter Rosa would be able to see some of the contributions those with more than one racial background have made to society. In doing so they have provided us with a positive guide we can all aspire to. 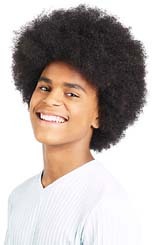 It makes an excellent gift for teenagers who may be already beginning to question their identity and parents will find it a handy resource for making their children aware of the achievements of other people who come from similar racial backgrounds. Remember Me is a good start to finding out about a mixed-race history that has been hidden for too long.